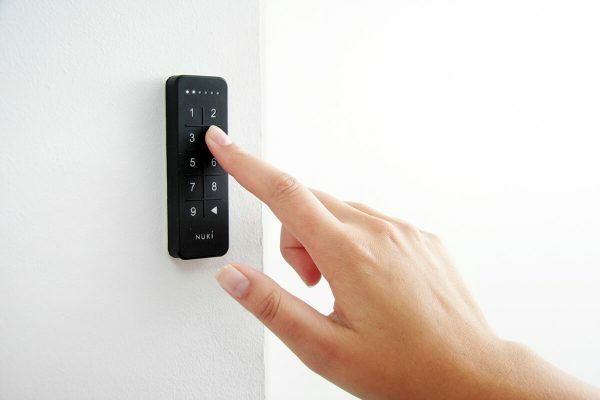 Each Keypad can simultaneously store up to 99 different access codes. You decide which permissions each user receives. 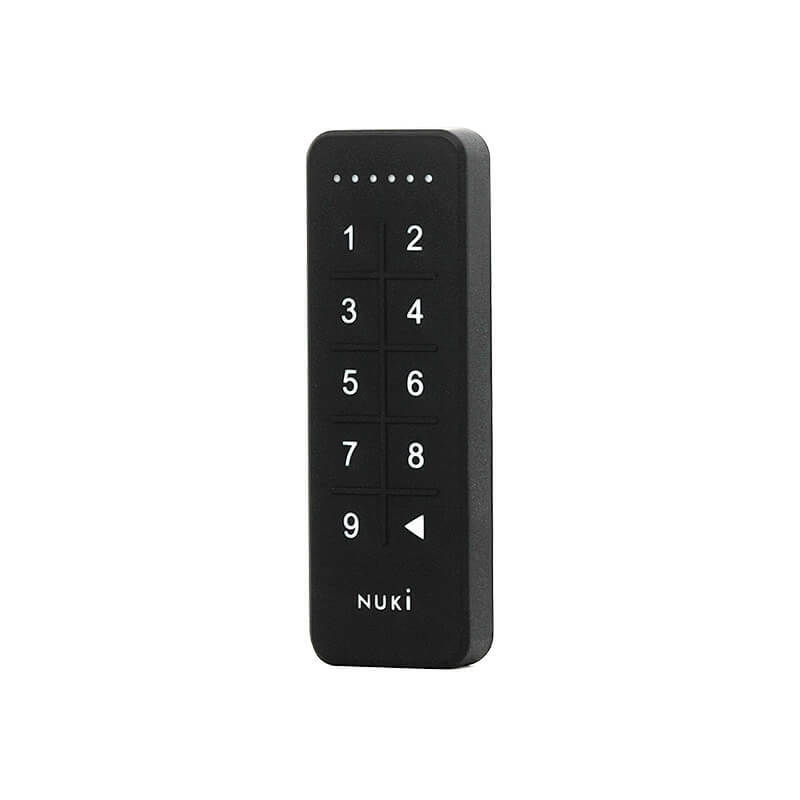 Thanks to the Nuki app’s activity log, you can always keep track of who’s entering your home. Full control, wherever you may be. 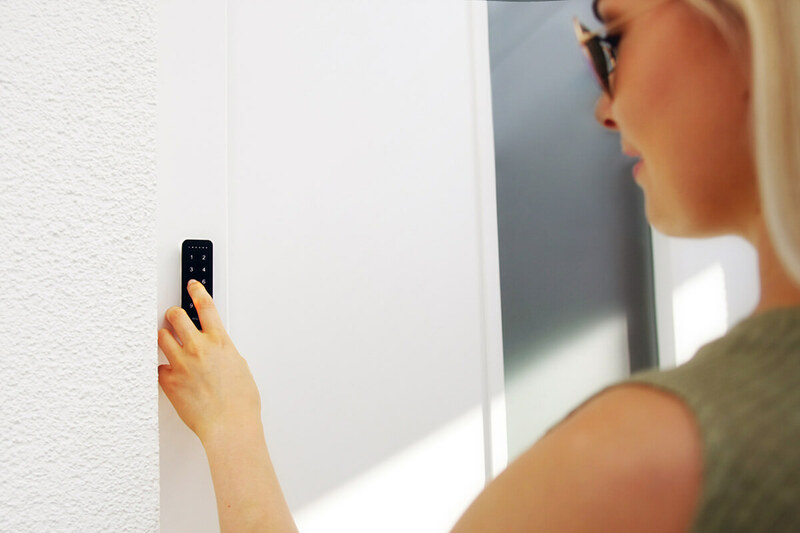 Upgrade your Smart Lock with a Nuki Bridge and create access codes for family, friends and guests – wherever you are. Save € 29 when you buy a Nuki Smart Lock + Nuki Bridge in our special combo pack.